For a schedule of this month’s services, see ‘Church Services’ in the main menu above, or click here. Holy Innocents’ Church in Amberley and St Paul’s Church in Leithfield are both in the Anglican Parish of Amberley. 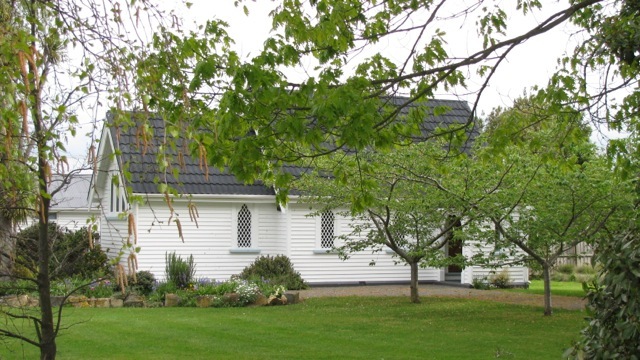 The congregations are drawn from nearby beach settlements and rural areas as well as Amberley township and Leithfield village. It’s our privilege to share in the lives of individuals and families, both in times of celebration and sorrow. We offer friendship and a supportive and caring community as well as the sacraments of the church to all who need them. We look forward to meeting visitors or newcomers to our community. The parish is led by Reverend Stephanie Clay, supported by lay leaders and readers, and volunteers who help run the weekly Mainly Music sessions for children and caregivers. or write to: c/- 8D Bank Street, Amberley, 7410. To speak to Rev. Stephanie, phone (020) 4021-1553. 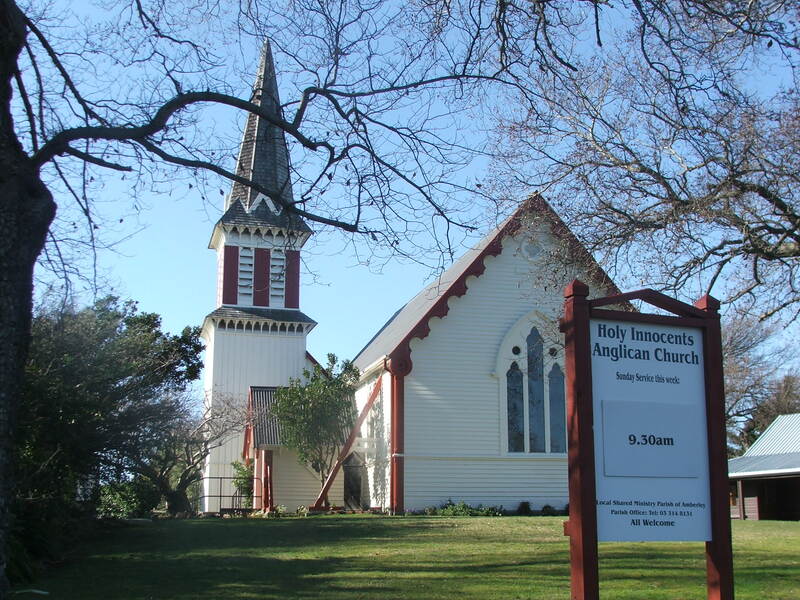 She is also available at the parish office (attached to the hall on Church Street, Amberley) on Tuesdays, Wednesdays and Thursdays, 9.00 am to 3.00 pm. It is advisable to phone first in case she is out visiting parishioners. Alternatively, contact us via the form at the bottom of this page. Are you thinking about getting married in one of our parish churches? Click here to find out more. 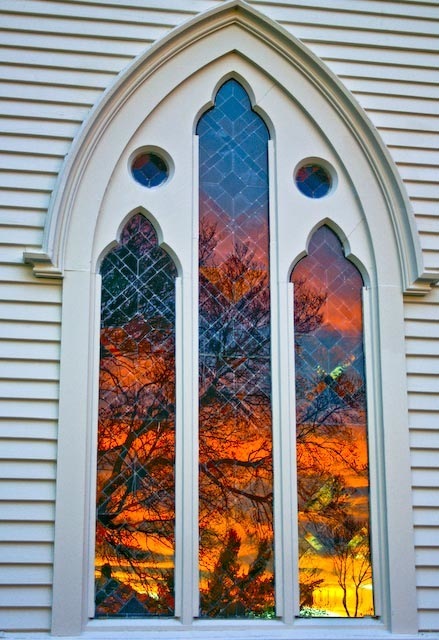 We hold worship services in two beautiful, historic buildings. For a schedule of the current month’s services, see our main menu above or click here. Holy Innocents’ Church (shown here at left) is on Church Street in Amberley. 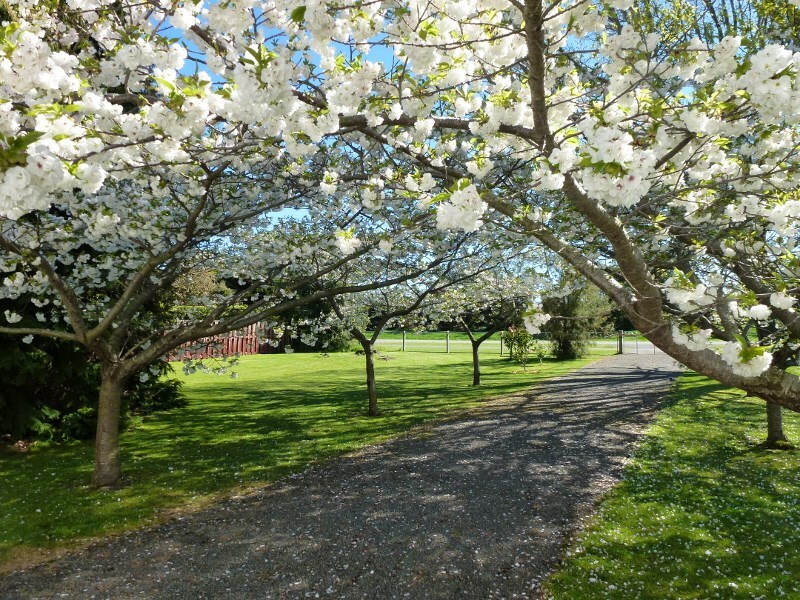 It is in a quiet location surrounded by mature trees and lawns. Services are held here most Sundays at 9.30am but please check the schedule on this site, or our church noticeboard or local media. On the third Sunday of each month, we combine for worship with our local Presbyterian friends, alternating between Holy Innocents and the Presbyterian church (St Andrews) on Pound Street. Our parish hall is next to Holy Innocents’ Church. It can be hired for part or whole days, including the fully-equipped kitchen. (The kitchen has a Food Safe certificate and can be hired separately for commercial food preparation.) To enquire, please phone Patricia on (021) 0256 5468. St Paul’s Church (at left) is on the corner of Brighton Street & Leithfield Road in Leithfield. Holy Communions is celebrated in this beautiful old church on the fourth Sunday of each month, at 9.30am. Again, please see the relevant page on this site which gives a schedule of services for the current month. More church photos are below. Do Dogs go to Heaven?